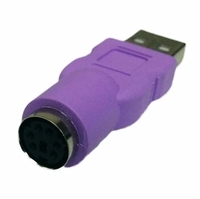 Choose from our array of adapter cables and the cheapest USB adapters. 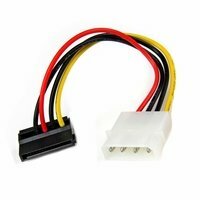 We carry hard drive cables, cheap USB cables, and audio and video cables. 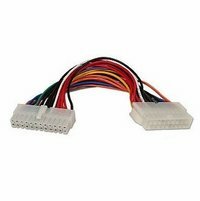 We also carry the cheapest video baluns perfect for CCTV systems. 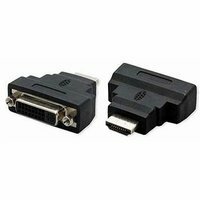 What do I need an adapter or splitter for? 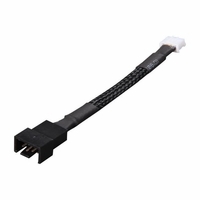 Adapters and splitters are great for taking one port or device and using it with different devices. 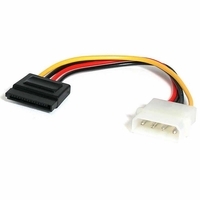 We've got audio adapters, which will help connect devices using 6.3mm/.25inch to 3.5mm audio jacks, RCA or TOSLINK and S/PDIF, and drive adapters that will allow you to use your SATA port with other devices and ports such as eSATA, IDE, SATA mini, or mounting a 3.5 inch hard drive into a 5.25inch drive bay. 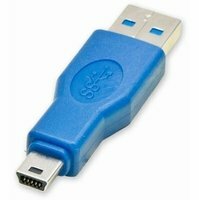 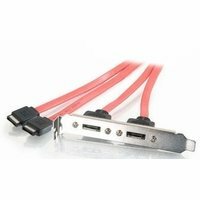 Get USB adapters that will help you utilize a plethora of other devices with your PC, featuring adaptibility with anything from micro USB to eSATA, PS/2, and USB mini. 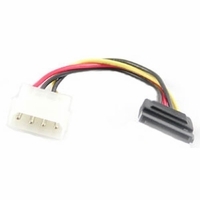 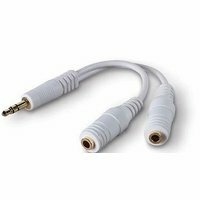 You'll also be able to find an adapter that will let you hook your PC up to your monitor aor television screen using adapters and splitters for RCA, DVI, DisplayPort, HDMI, VGA, Coaxial and more.